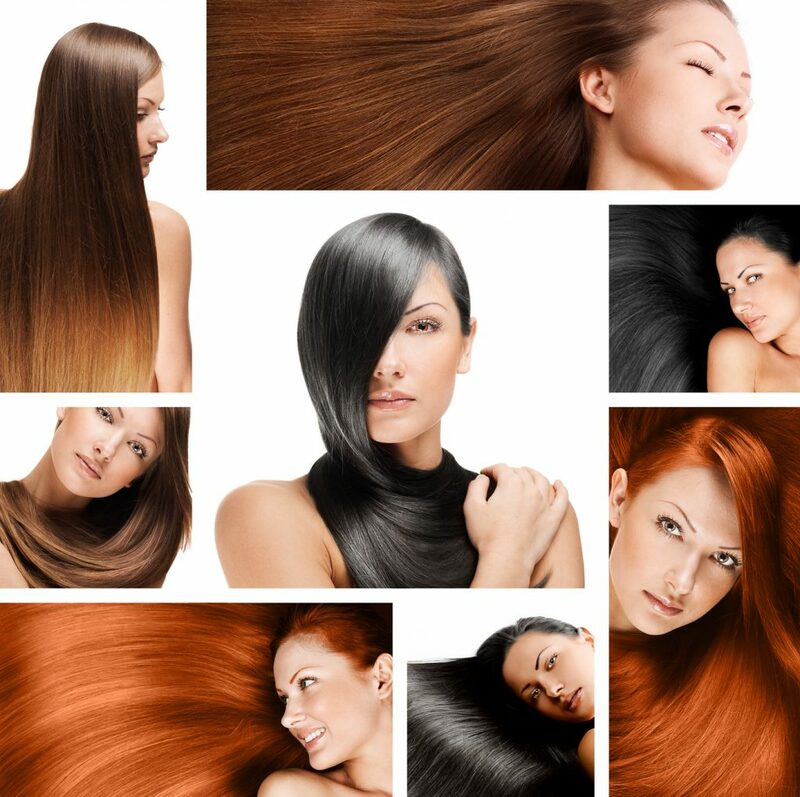 Some women get confused about what exactly is a Brazilian keratin treatment. Is it a new hairstyle? Does it require you to cut your hair? How will it change your look? Brazilian keratin treatments by Maria Teixeira is a hair straightening technique that also adds body to your hair. Keratin, a naturally occurring protein that already is found in your hair, skin, and nails, is added to your hair, which is then flattened and straightened using a heat iron. The result is straight, lush, and luxurious hair that is guaranteed to turn heads and make you the center of attention. So should you get a Brazilian keratin treatment at the same time that you get your hair cut? Or should you get your keratin treatment first and then return a week or two later to get your hair cut? It’s really up to you. But most stylists will probably want to cut, straighten and style your hair all in one session. That way you can leave the salon with a complete, unique look that is all your own. You already are going to look and feel your best once you get your Brazilian keratin treatment. Why not go all the way and get your hair styled and cut at the same time? What about coloring your hair or getting highlights? Can you do that at the same time that you get your Brazilian keratin treatment? Probably, but that’s a lot of stress to put on your hair at one time. Consult with your salon professional. They can tell you if it’s a good idea to color your hair at the same time that you get your Brazilian keratin treatment. The decision will depend on the shape of your hair. If it’s already strong and full and your stylist thinks it can stand up to all that treatment at once, go for it.